In today’s economy where time is of short supply and very valuable, it makes sense that the Handyman can flourish because most people don’t have the time or know-how to repair things around their house or business. If you are good at what you do and are absolutely trustworthy (on time, honest, reputable) there is no reason that a handyman business cannot be profitable. In fact, it can easily become much more than a one-man operation if you want it to. Being your own boss – Why put dollars and cents into the pockets of someone else when you can keep it for yourself. Work when it suits you because you have the ability to accept jobs instead of being forced to do a job. Having flexibility – It’s your business. Hire employees or subs, or operate as a one-man or mom and pop operation. It is always your decision to make. Be financially secure – Home and business repairs will always be available. Things break and wear out no matter how good or bad the economy might be. 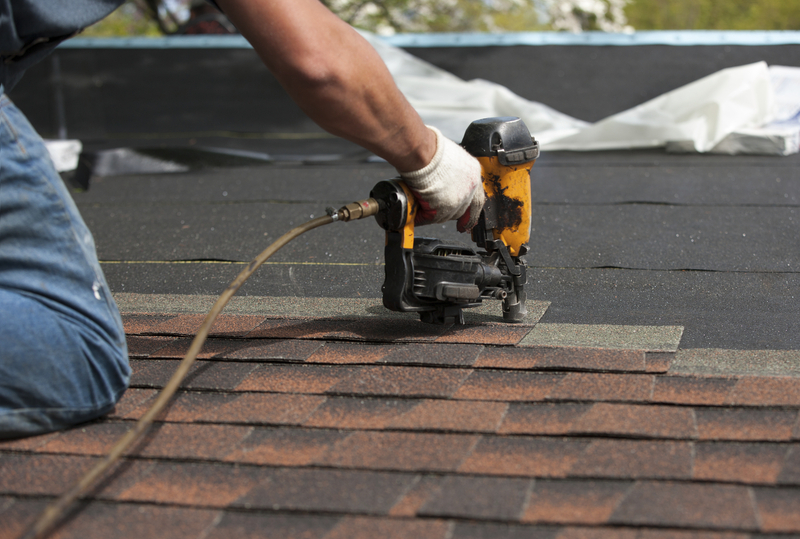 In demand – There will always be considerable demand for a reputable and experienced handyman. Period. Unfortunately, not every handyman business is destined to flourish. Not because the economy is down and not because there isn’t enough business to go around. In almost every case, a failing handyman business is the result of mistakes made by the business owner. Some mistakes they can recover from, but others they cannot recover from. Undercharging – Almost every new Handyman business undercharges their customers the first year or two after starting their business. The reason is quite simple, new business owners (handyman or any other business) typically believe they can get business by undercutting their competition.The problem with this is quite simple. Once you realize (and you will) that you cannot make a decent living by being the “low-price leader” you will do more harm than good by presenting “sticker shock” estimates to your customers. Your customers hired you because you work cheap, not because you do an excellent job on every project you tackle. These folks are cheap and will go elsewhere as soon as your rates start rising. Accepting jobs above your skill level – Regretfully, when times get tough, many new handyman businesses will accept jobs that are above their level of skill. You cannot learn on the job when you present yourself as a skilled handyman.The second your customer smells something wrong and thinks you’re not the person for the job, you will be summarily fired and your competitor’s truck will be in your customer’s driveway the very next morning or your customer will allow you to do a lousy job that’s above your skill level and then file a lawsuit against you because their brother-in-law is an attorney. Working while you are uninsured or uninsured – This the biggest mistake of them all. Operating a business (no matter the type) without the proper insurance policies in place puts the business owner in financial jeopardy the moment they step on the customer’s property. Every handyman business should be protected by liability insurance with limits as high as they can afford.You simply don’t go to on a $5 million property with $300,000 liability limits. Other insurance that should be in place is commercial auto (not personal auto), any bonds required by the state or your customer, and workers’ compensation, especially if you have subcontractors or employees. Having the proper insurance policies in place allows your business to transfer its financial risk to a financially stable insurance company instead of taking on a risk without insurance which will typically lead to a financial disaster that you are unlikely to recover from. For more information about financially protecting your business from risks while on or off the job, contact the professionals at Fairbanks Insurance Brokers so you can make an informed decision about protecting your business.